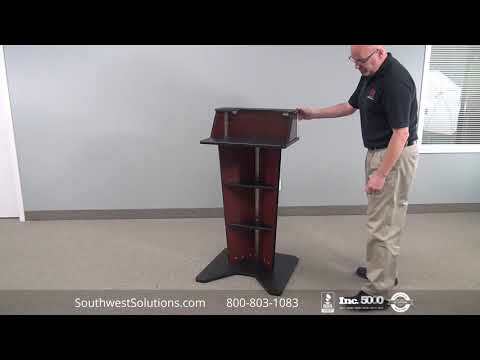 Sheet music storage is easy and takes up less space with hanging folders on sliding rails. 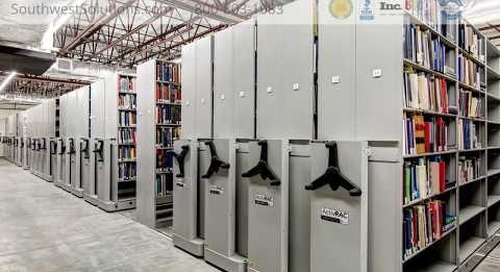 With pH-neutral folders and labels that are easy to see, music is stored safely and easily without risk of damage or degradation. 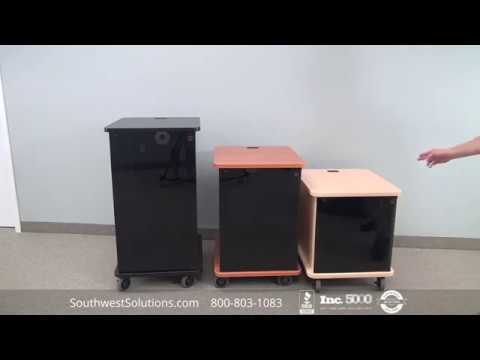 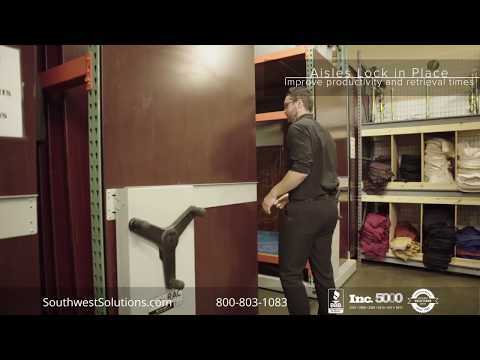 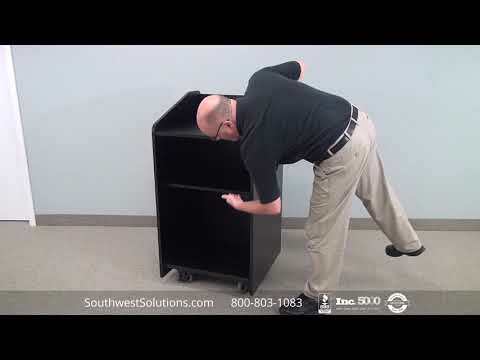 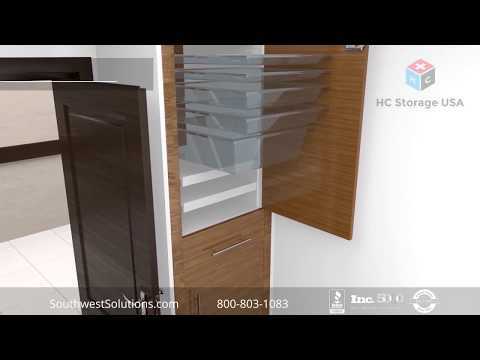 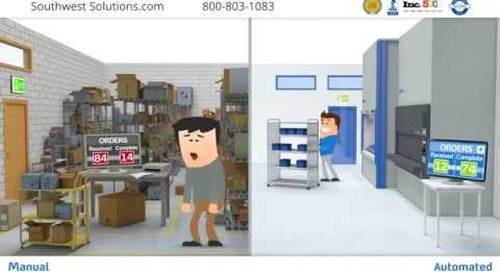 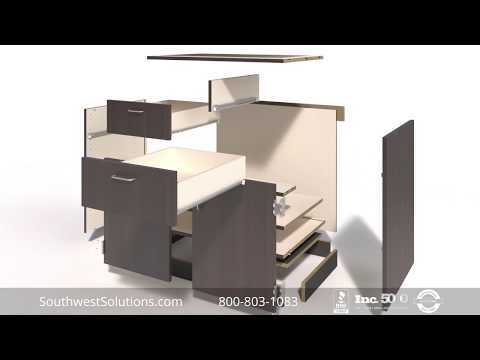 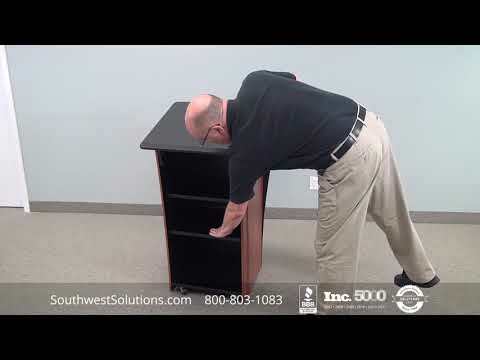 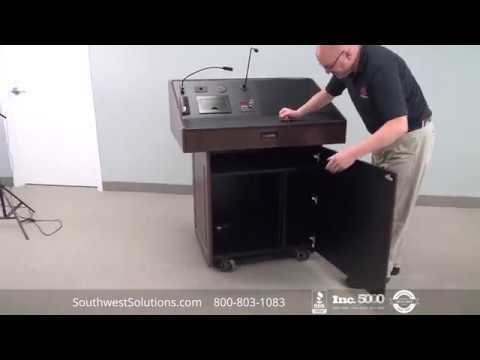 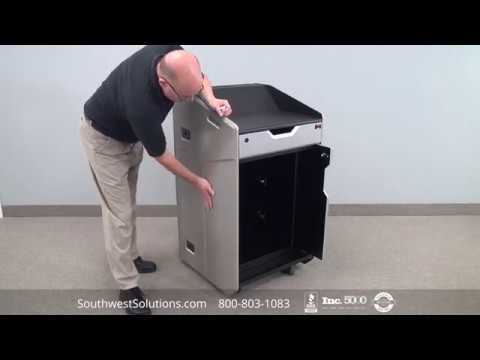 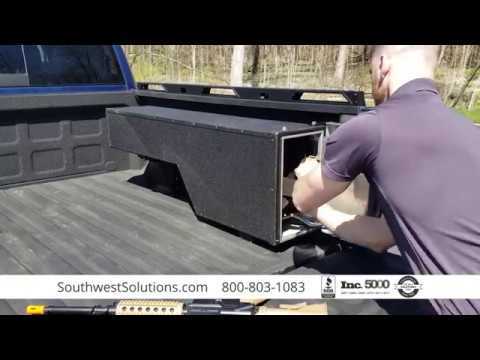 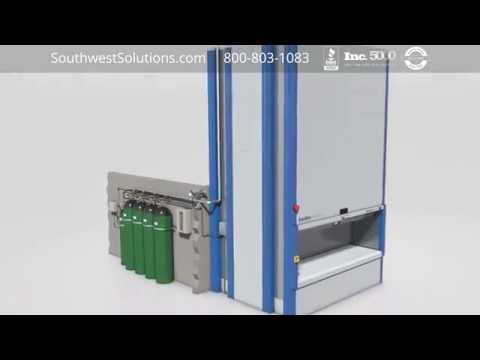 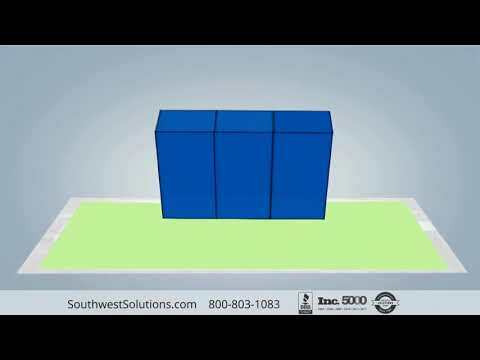 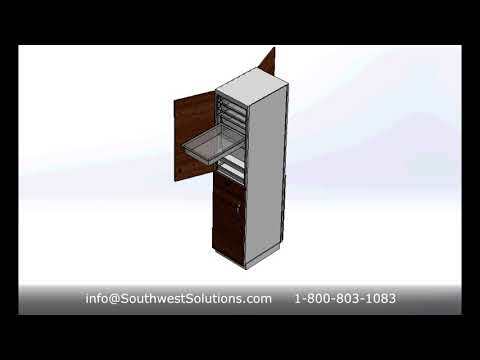 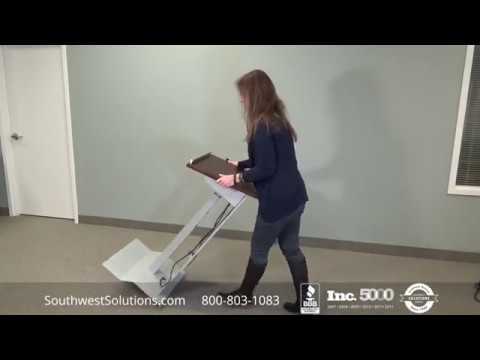 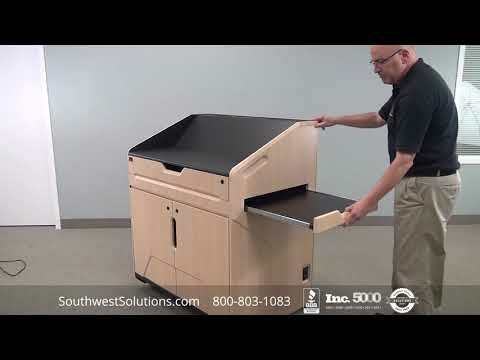 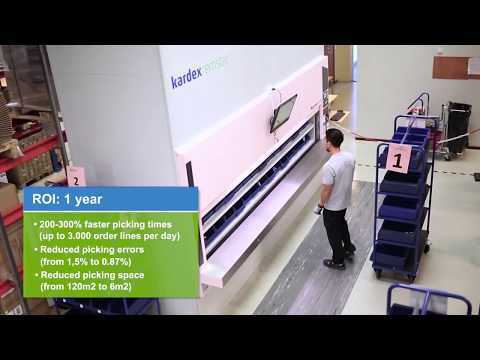 For more information or to speak with a storage specialist, call us at 1-800-803-1083 or visit us on the web at http://www.southwestsolutions.com/contact-us/.